In the past decade, we have witnessed some amazing developments in the field of animal genetics. Extensive research, experimentation, and observation have led to a significant improvement in the breeds of dairy cattle, meat cattle and many other mixed breeds around the globe. Research shows that the Holstein breed produces the largest quantities of milk. This breed is known to have a number of sub-breeds and sub- characteristics in different places worldwide. Israel is known for having high rates of success in nurturing Holstein cows to increase milk production. The average milk volume per cow is one of the highest in the world. 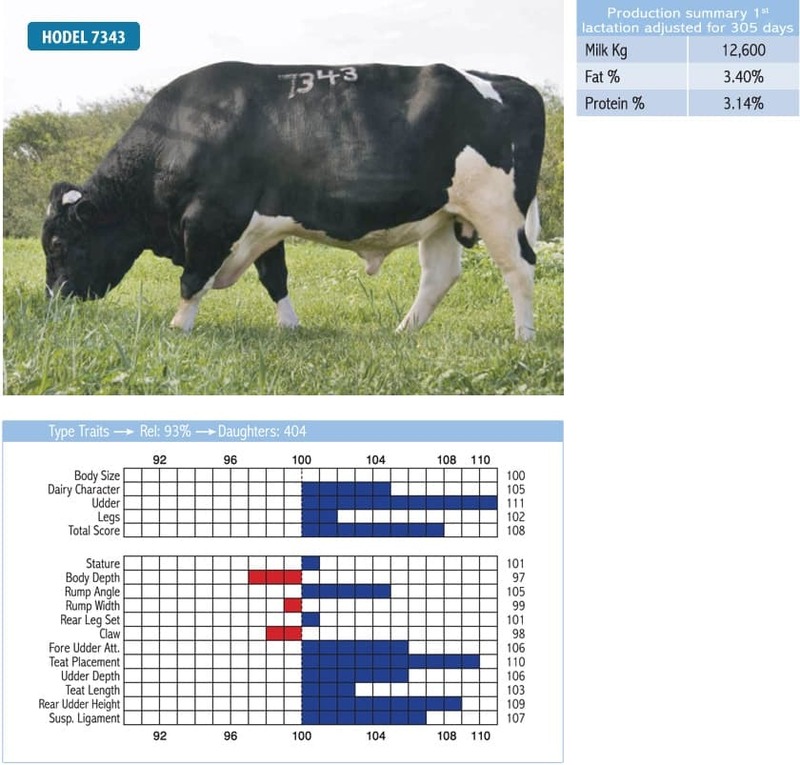 Milkey is working in close collaboration with “SION”, a leading Israeli company specializing in cow genetics.